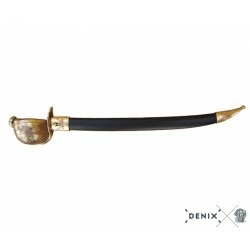 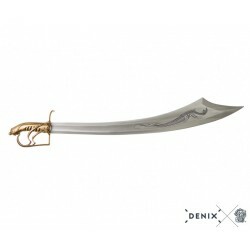 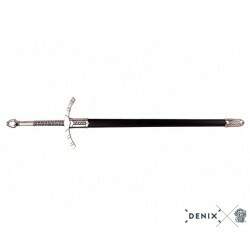 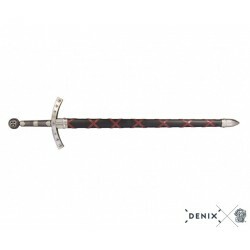 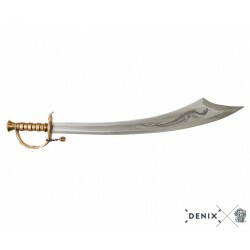 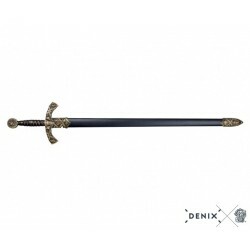 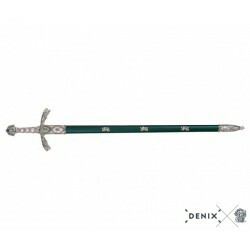 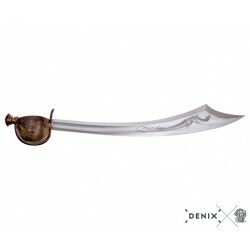 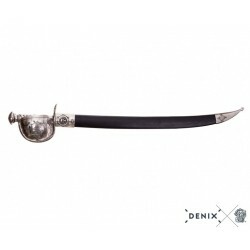 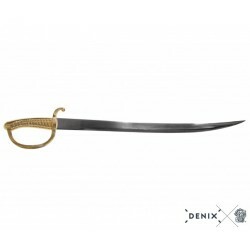 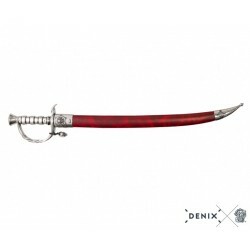 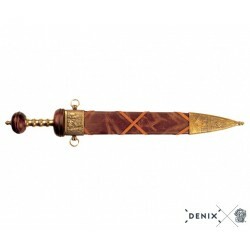 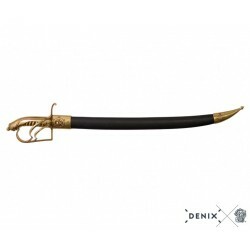 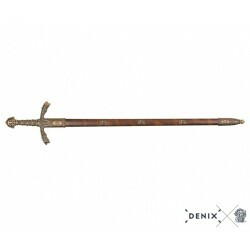 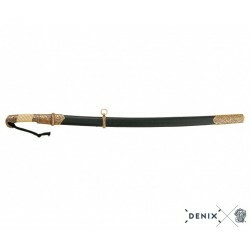 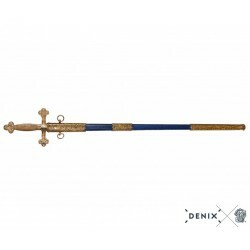 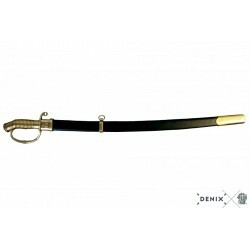 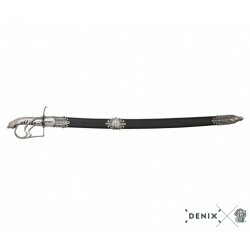 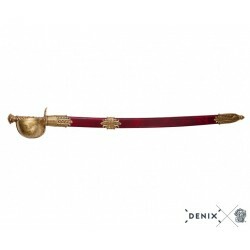 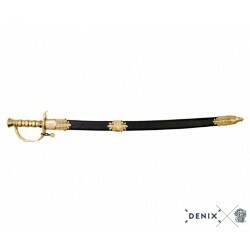 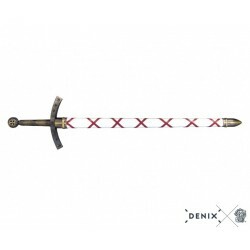 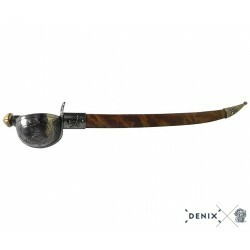 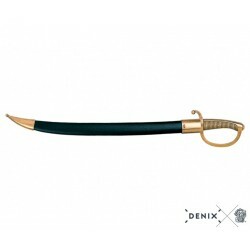 > Denix Historical Replicas>Denix Swords>Denix 4116/L Roman Sword, gladius hispaniensis. 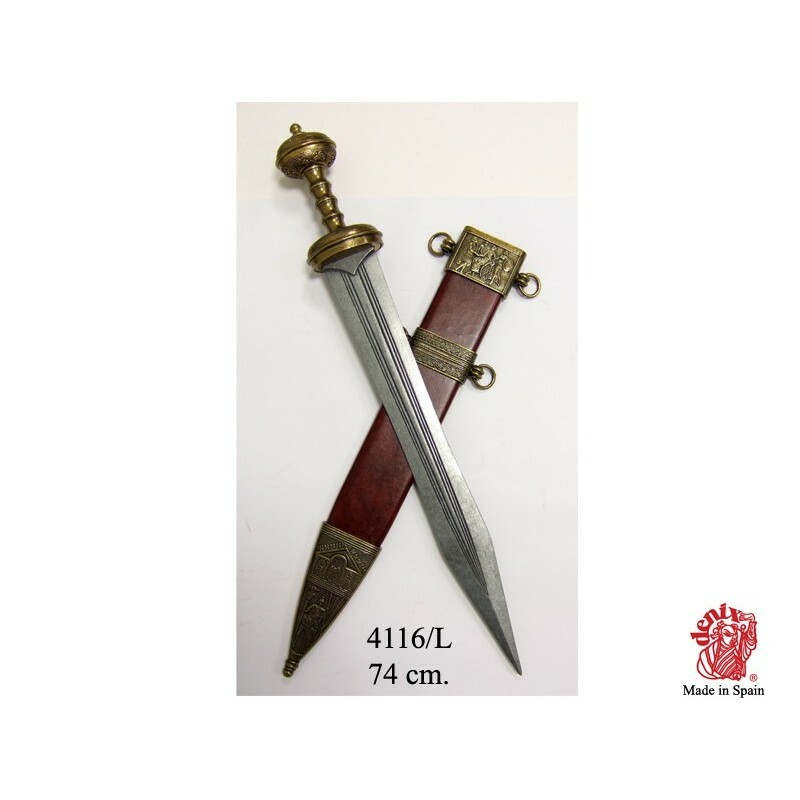 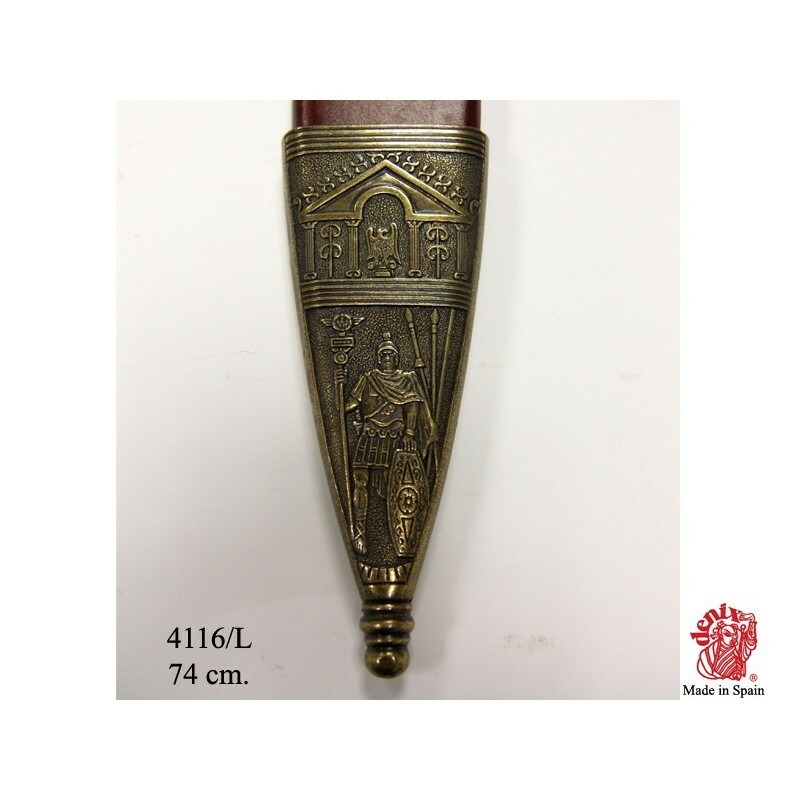 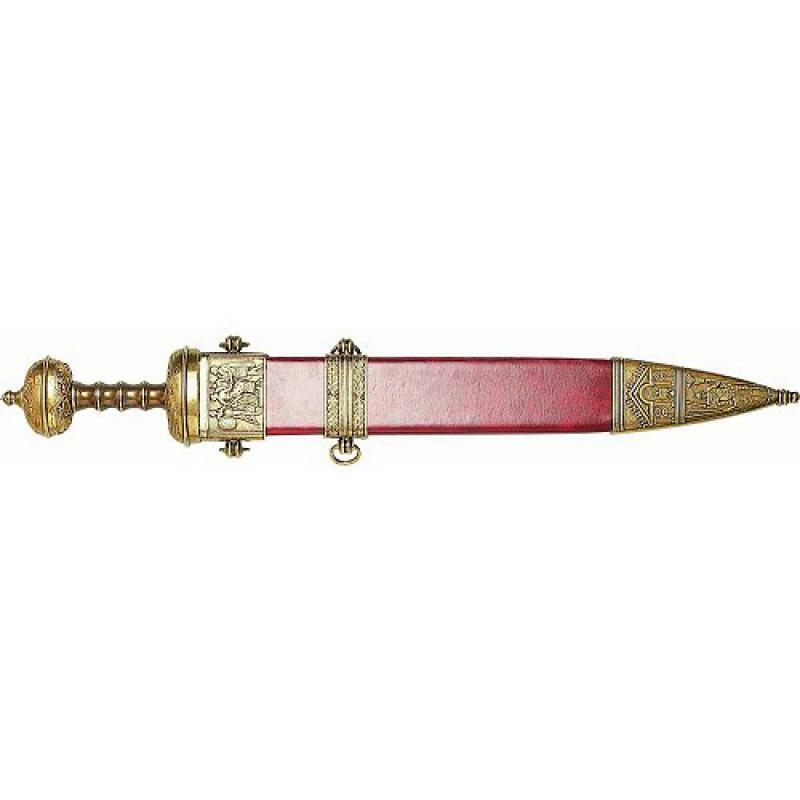 Fist C. b. C. Red Scabbard. 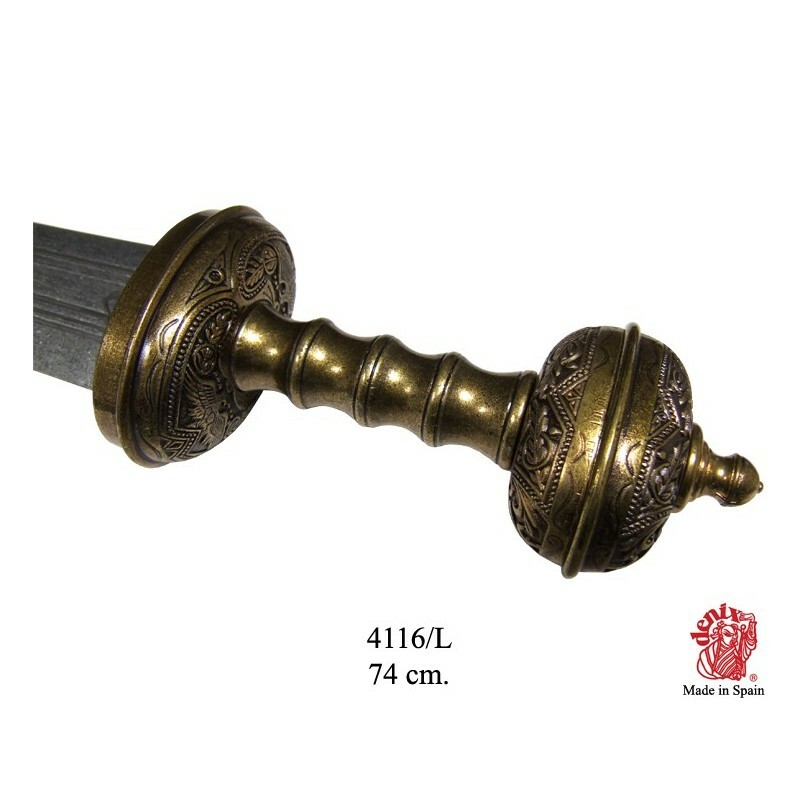 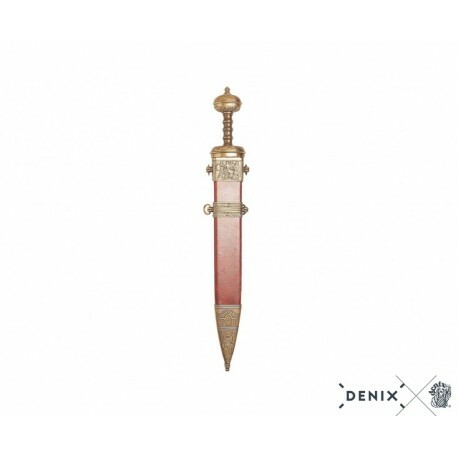 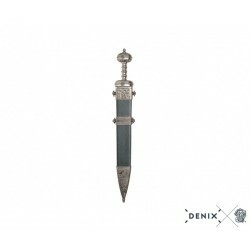 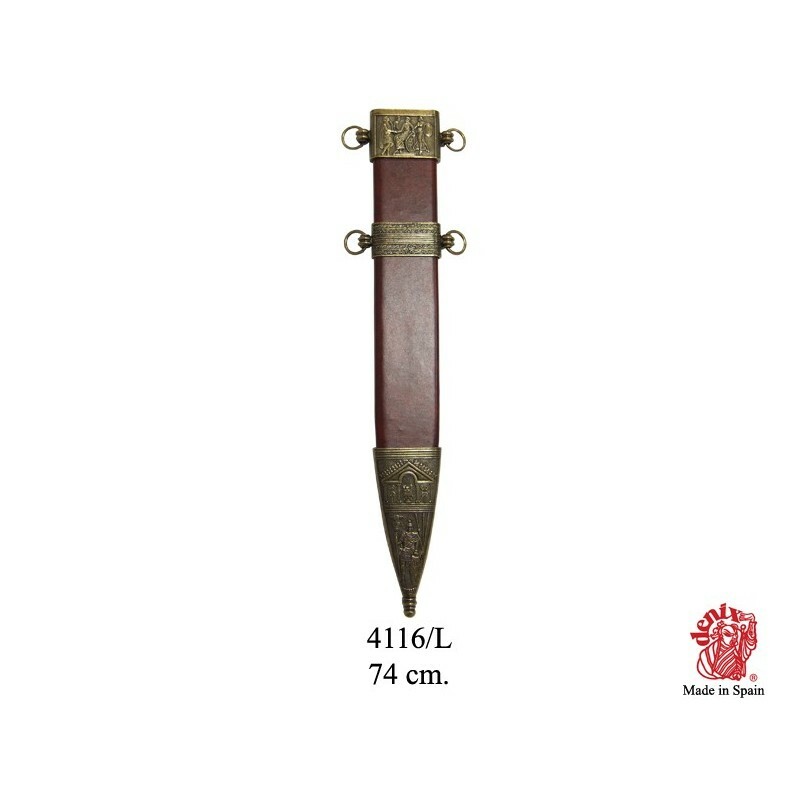 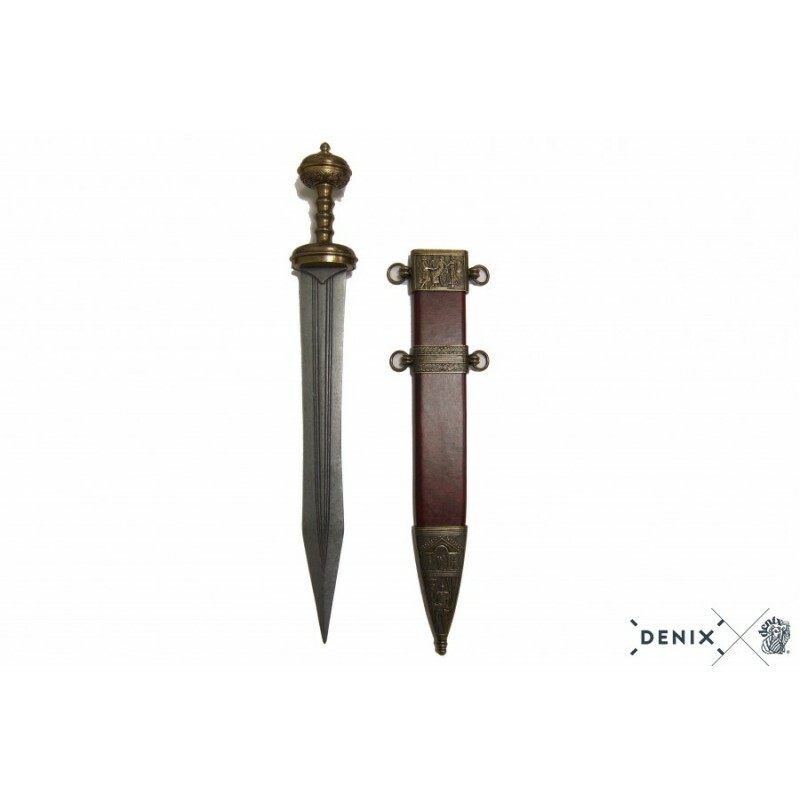 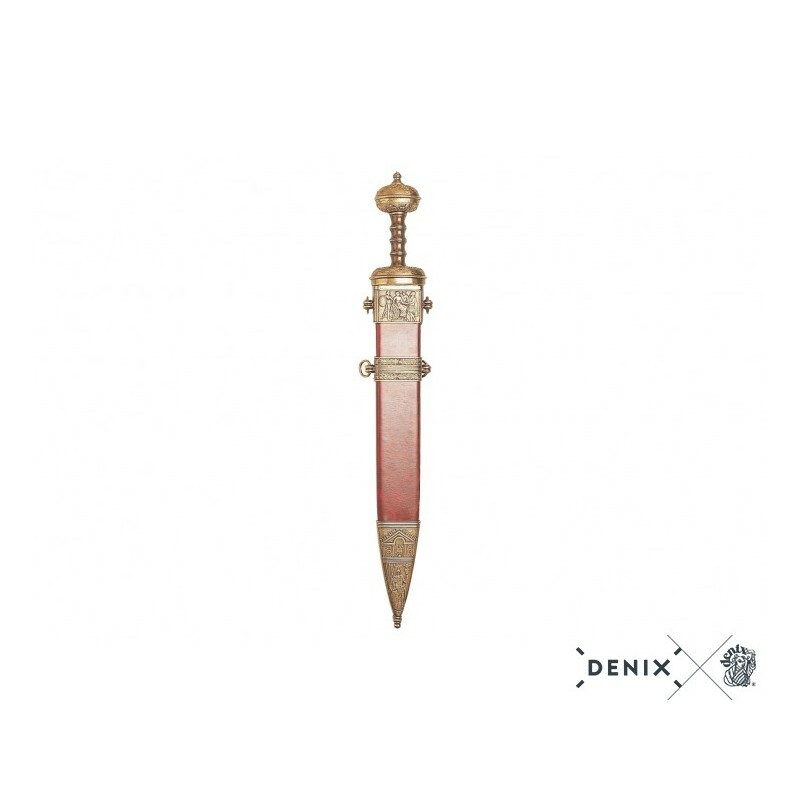 Denix 4116/L Roman Sword, gladius hispaniensis. 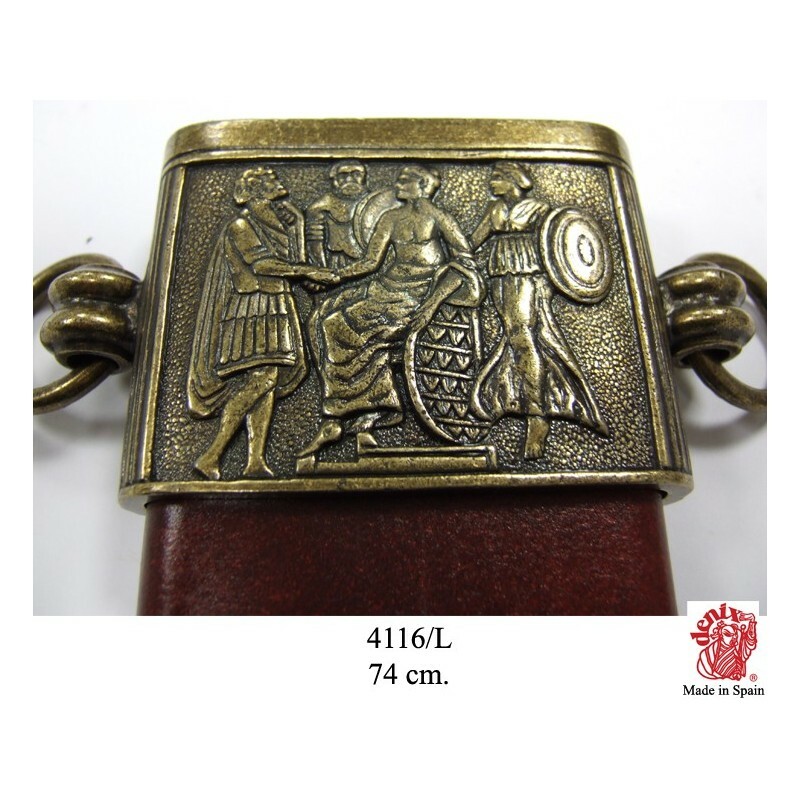 Fist C. b. C. Red Scabbard.